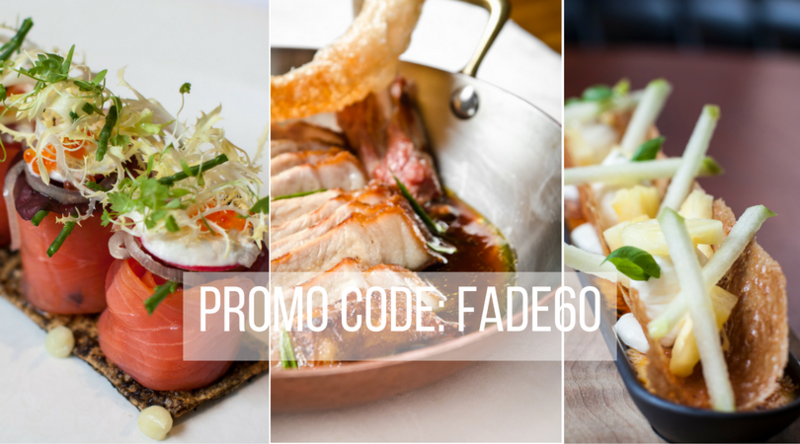 We’re delighted to introduce our latest dinner deal for FadeStSocial exclusive to our loyal subscribers. 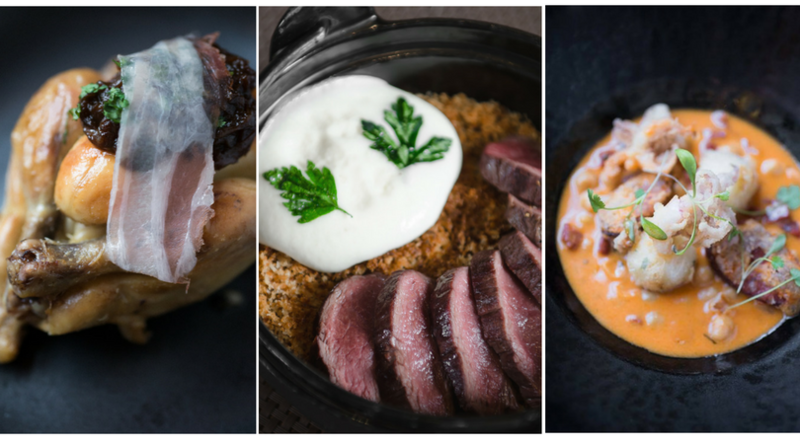 FOR ONLY €60 per couple you and your guest can avail of 3 courses from our Member’s menu & a selected bottle of red or white wine – In the Restaurant. Upgrades on the wine are available, please speak to your server. Autumn has arrived at Fade Street Social in form of a new section on The Gastro Bar Menu called Braised! A colourful, hearty new tapas dishes that are filling and satisfying for when the nights draw in. Our newsletter wouldn’t be complete without giving our loyal subscribers an opportunity to win something special! WIN dinner for 2 in FadeStSocial with wine and champagne & an IPad Mini! 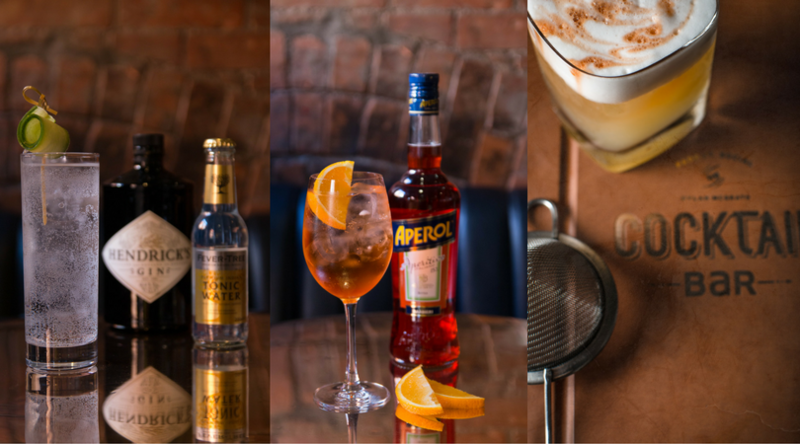 Join us every Wednesday, Thursday & Friday from 4pm-7pm and you can enjoyHALF PRICE Hendricks & Fever Tree G&T’s, Aperol Spritz and Tullamore Dew Whiskey Sour along with HALF PRICE Flatbreads & Bar bites! Get booking as tables are limited and filling up fast. Call us now on (01) 6040066 to reserve an area! On 12th of October, we will challenge our customers to Dine in the Dark as part of Ireland’s first National Dine in the Dark week. Dine in the Dark is a weeklong culinary celebration that will see 200 restaurants and 8000 people Go Dark for sight loss in November. Dine in the Dark is a unique dining event, where guests are blindfolded throughout the full dining experience. Without their sight to guide them, guests experience complex tastes, flavours and textures in a completely new and innovative way. Senses are heightened, altering taste, touch, smell and communication during the meal. €5 from every meal will be donated to NCBI. Tickets will be available to purchase via thetaste.ie from Monday! You are receiving this email because you have previously signed up to receive information from Fade Street Social & the Primesteakltd group.